You are at:Home»Tactical Allocation Channel»Is It Time to be Cautious With Utilities ETFs? The utilities sector remains scorching hot. The Utilities Select Sector SPDR (NYSEArca: XLU), the largest utilities ETF by assets, traded higher again Tuesday, extending its year-to-date gain to nearly 11%. Underscoring the strength in the utilities sector, nine ETFs tracking the sector, including XLU, hit all-time highs on Tuesday. With inflation relatively under control and benchmark Treasury yields still stuck around 3%, utilities remain attractive for yield hunters. Moreover, after the recent bout of volatility, investors are still still looking at the bond-esque sector as a safe way to remain the game and generate some extra dividends on the side. In other words, being long utilities this year has been a safe, profitable bet, but some market observers see reasons to be concerned with the group, particularly with earnings multiples rising. “Utilities are trading at 18.65 times earnings, just under its all-time high of 19.17 times earnings in 2017. The sector’s dividend yield of 3.42 percent is considered historically low, too,” according to CNBC. 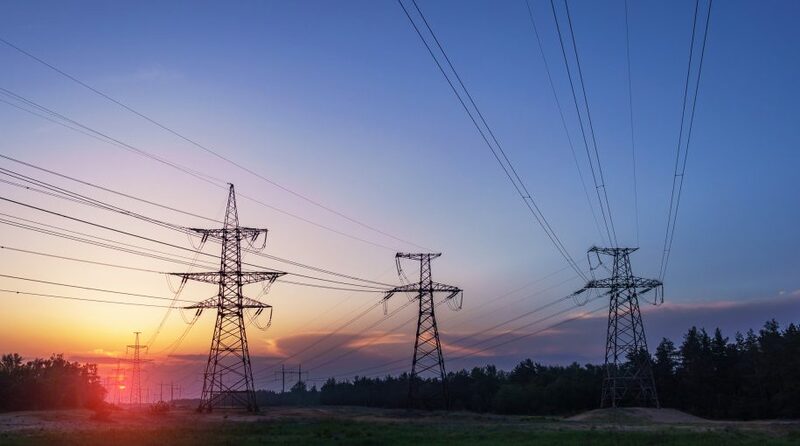 In an interview with CNBC, Art Hogan, National Securities chief market strategist, expressed some concern about the rising multiples and low dividend yield on the utilities sector. The utilities sector is one of the most rate-sensitive groups in the U.S. equity market, meaning the group stands to benefit the longer the Federal Reserve holds off on its next interest rate hike. Better yet would be an interest rate cut, something some bond market observers believe is a possibility late in 2019. Rivals to XLU include the Vanguard Utilities ETF (NYSEARCA: VPU), Fidelity MSCI Utilities Index ETF (NYSEARCA: FUTY), iShares U.S. Utilities ETF (NYSEArca: IDU) and the Reaves Utilities ETF (NYSEArca: UTES). Those funds also hit record highs on Tuesday. While the utilities sector is soaring, investor appetite for the group has been benign. Year-to-date, VPU and FUTY have combined inflows of about $440 million while XLU has seen modest departures. For more on core investing strategies, please visit our Tactical Allocation Channel.